Scientists will be injecting new life into coral populations in the Florida Reef Tract by transplanting young nursery-grown corals onto the reefs. This move is set to rejuvenate the reefs, which have declined over the past three decades due to coral bleaching and disease. 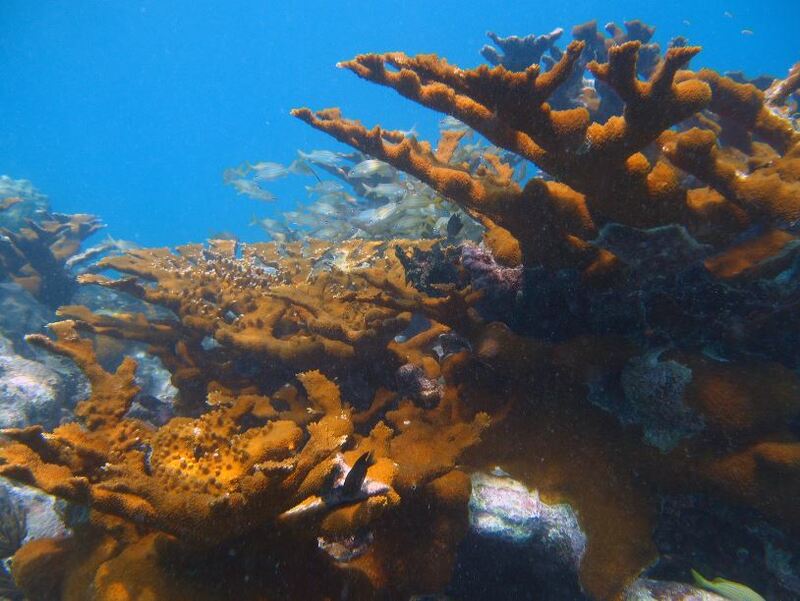 Elkhorn corals in Florida Keys. This sounds simple enough, but not when one considers that the reef - the third largest coral reef in the world - measures nearly 150 miles long and four miles wide. The question of where to place the new corals comes into play. Enter biology professor Robert van Woesik, from Florida Institute of Technology. Armed with a US$205,000 grant from the Florida Fish and Wildlife Commission, he and his team are working to identify the habitats and localities in the reef tract that offer optimal conditions for coral survival. In their research, they will examine factors like temperature and water-flow rates. “We are trying to understand where farmed corals will survive, and under which conditions,” said Professor van Woesik. Thirteen man-made coral nurseries in Florida waters from Broward County to the Dry Tortugas have been created. However, corals are very susceptible to the effects of global warming. The transplanted corals have varying degrees of success: some survived and thrive, some do not. Now, with Professor van Woesik’s research, it is hoped that future coral restoration efforts would enjoy greater success in the Florida Reef Tract.